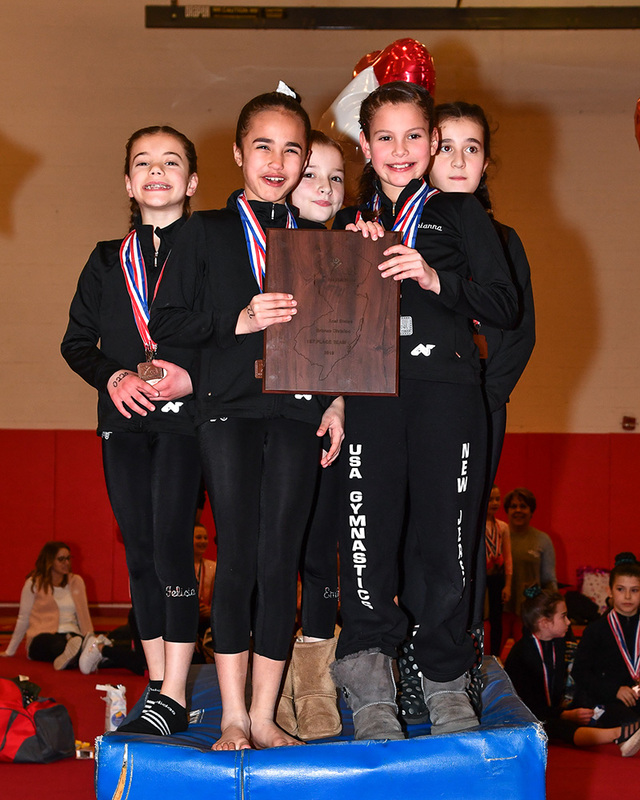 Xcel Bronze States were hosted by Jersey Shore Gymnastics at Bishop AHR HS in Edison, NJ on February 10th. 5 New State Records set. Congratulations to all 17 Clubs who participated.